The Gist: The poverty rate with Ezra Klein and the Colorado Springs killer. Is Income Inequality Our Biggest Problem? Should we be more concerned with median wage stagnation and full employment? We get into the weeds with Vox’s Ezra Klein. 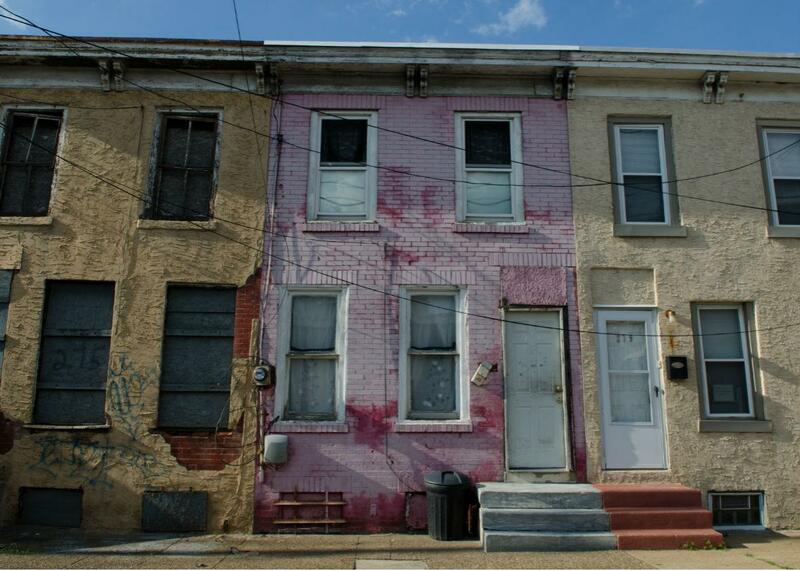 Homes in one of the poorest cities in the United States, Camden, New Jersey. On The Gist, the real reason why government programs like Medicaid and food stamps show little to no impact on the poverty rate. We get into the specifics with Vox editor Ezra Klein. Check out his new podcast The Weeds, from Panoply. For the Spiel, put down your weapons.